Building upon its engagement with poets and fiction writers, Kundiman is sponsoring its first-ever Creative Nonfiction Intensive. The Intensive will create a space of generative writing and contemplation for Asian American writers seeking innovative approaches to the craft of essay, reportage, and memoir. The Creative Nonfiction Intensive will be limited to 12 participants and will be held at Fordham University's Lincoln Center Campus. Hua Hsu is a contributor to The New Yorker and newyorker.com. His first book, A Floating Chinaman: Fantasy and Failure Across the Pacific, will be published by Harvard University Press in 2016. He has previously written for Artforum, The Atlantic, Grantland, Slate, and The Wire. His work has been anthologized in Best Music Writing and Best African American Essays, and his 2012 essay on suburban Chinatowns was a finalist for a James Beard Award for food writing. He also served on the editorial board of A New Literary History of America (2009). He is currently an associate professor of English at Vassar College and a fellow at the New America Foundation. 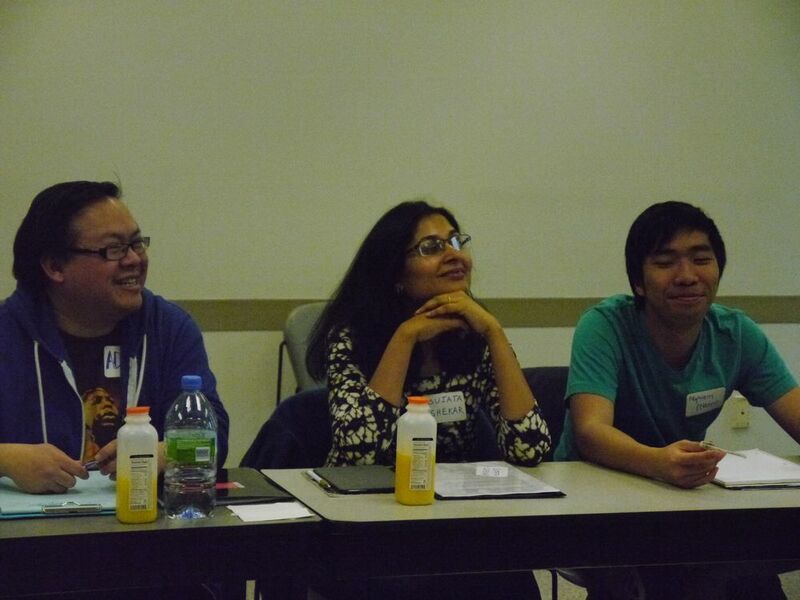 He serves on the executive board of the Asian American Writers’ Workshop. To apply, please submit a brief cover letter and writing sample via Submittable. Applications are due March 1. Notification will be given by March 12, by email. 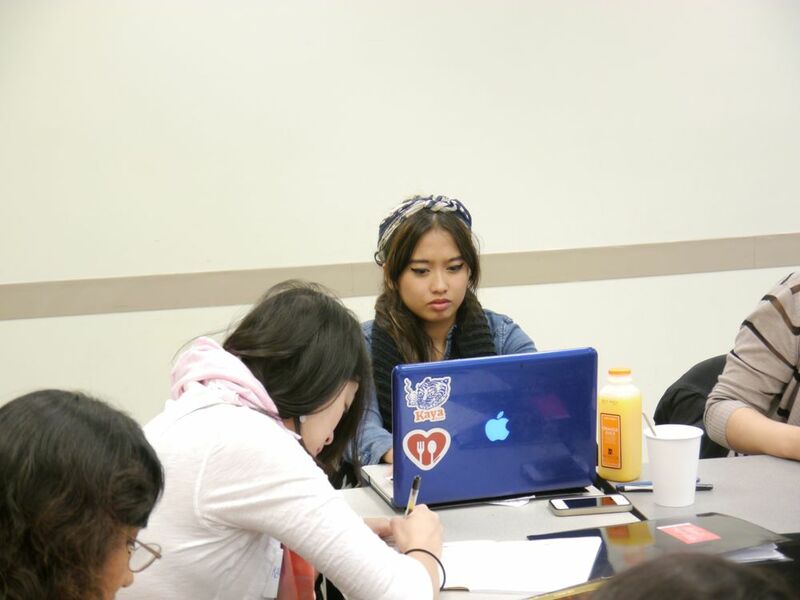 This Creative Nonfiction Intensive is open to writers who identify as Asian American. Questions? Email: info@kundiman.org. Unfortunately, we won't be able to provide feedback to applicants on their submissions. The non-refundable tuition fee is $195 and includes four meals. Inform the Security Desk (they will have your name on a list) that you are there to attend the Kundiman Creative Nonfiction Intensive and proceed to the McMahon Hall. Please make sure to arrive promptly at 9:00 am on each day of the Intensive. 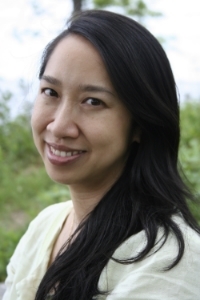 Ava Chin is the author of Eating Wildly: Foraging for Life, Love, and the Perfect Meal (Simon & Schuster), which won 1st Prize in the 2015 M.F.K. Fisher Book Awards. Kirkus called Eating Wildly “A delectable feast of the heart,” and Library Journal chose it as one of the “Best Books of 2014.” Her writing has appeared in The New York Times (“Urban Forager”), the Los Angeles Times Magazine, Marie Claire, Saveur, and the Village Voice, among others. She holds a Ph.D. from the University of Southern California, and an M.A. from the Writing Seminars at Johns Hopkins University. A former slam poet, she is an associate professor of creative nonfiction at the City University of New York and a 2015 Fellow at the New York Institute for the Humanities at New York University. 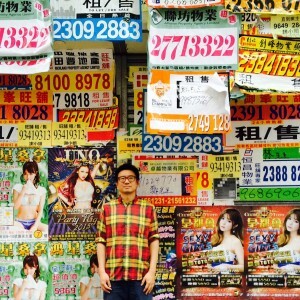 The Huffington Post named Chin one of "9 Contemporary Authors You Should Be Reading."